The Said With Love Peekaboo Calendar is a great way to share the excitement of an upcoming special event. 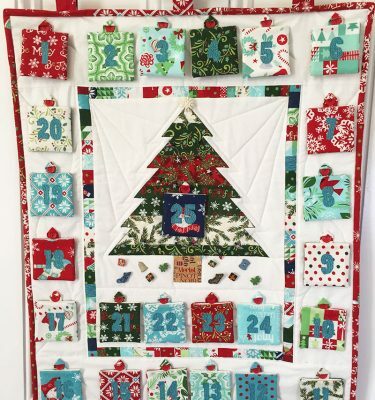 Made with Christmas fabric like the pattern sample (Pixie Noel by Tasha Noel) it makes a wonderful Advent Calendar with a door that opens for each day leading up to Christmas. Made with fussy cut animals it can be a fun Eye Spy wall hanging to entertain kids. 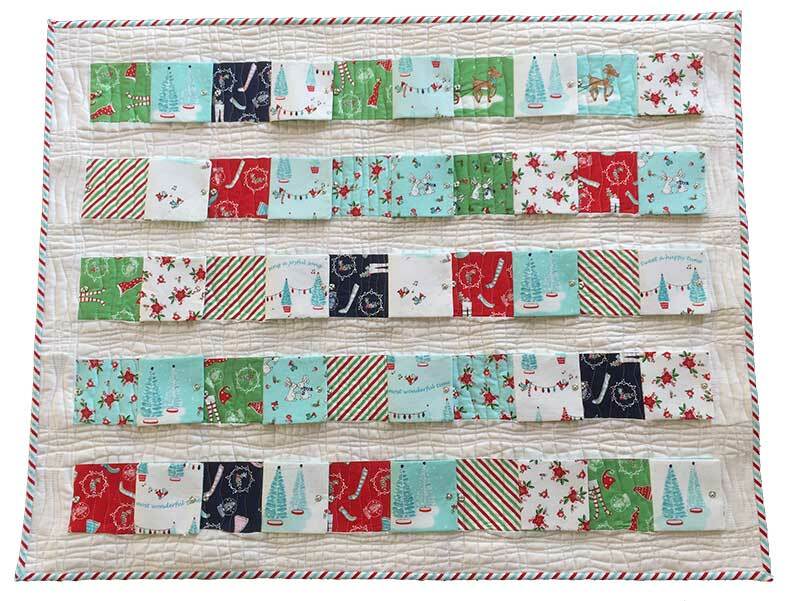 Make just 7 doors and it helps build the excitement leading up to a holiday or birthday! 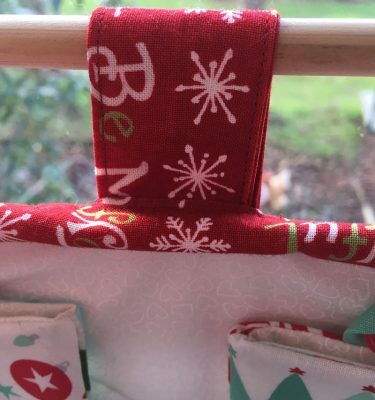 The press studs open easily and have a matching press stud on the other side to hold the door open (or you can use velcro for an even quicker finish). 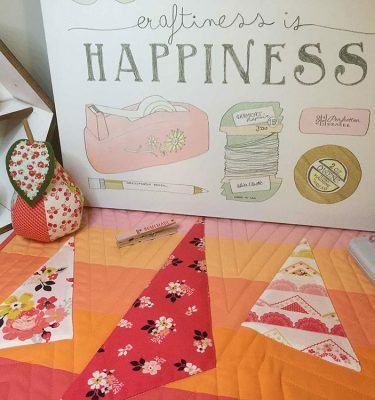 Fun to make and brightens up a wall in your home. 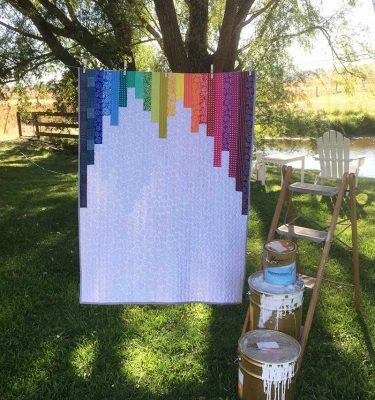 The Peekaboo Calendar PDF Pattern includes detailed instructions with lots of pictures for you to make your own delightful family activity wall hanging. Please note this is for a PDF pattern and NOT a finished item.